During vacation, many travelers are looking to spend most of their time outside, exploring landmarks and experiencing special restaurants. So, why spend more on hotels with fancy breakfasts and multiple sports facilities if all travelers’ want is a comfy bed and speedy Wi-Fi? ZEN Rooms is an accommodation-booking platform supported by Berlin-based tech company Rocket Internet, which is perfect for economically conscious travelers. 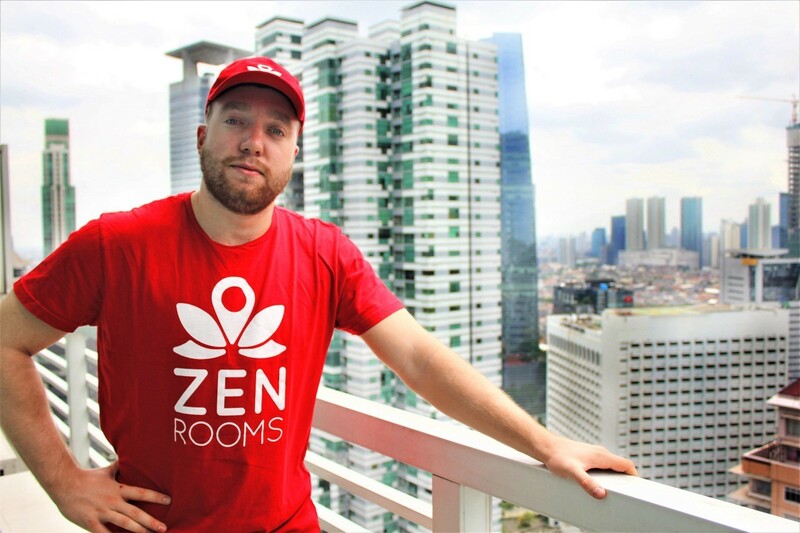 Since its establishment in Indonesia in 2015, ZEN Rooms offers more than 4,000 rooms across 12 major Indonesian cities, making it among the fastest-growing Rocket Internet-backed startups. 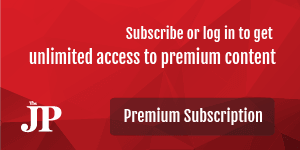 It is now operating in eight countries, including Indonesia, Malaysia, Thailand and the Philippines. ZEN Rooms regional managing director and co-founder Nikita Semenov pointed out the huge opportunities in the business. “Indonesia has more than 10,000 independent hotels, but most of these independent hotels lack efficiency,” he told The Jakarta Post in a recent interview. ZEN Rooms’ business model relies on quality control and a reliable online booking platform. Semenov said the company had a special team carefully select rooms from small, independent hotels and guesthouses, to be offered on its booking platform. The team will check whether the rooms meet ZEN Rooms’ 421-item checklist, which includes cleanliness and internet speed. Trainings are also provided for property managers and staff to ensure efficiency, including during check-in and checkout. “By improving efficiency, we can offer the lowest room rate. This starts from Rp 99,000 (US$7.5) per night,” Semenov said. Indonesia targets 20 million tourists in 2019 with half of them expected from China. Last year, the Southeast Asia’s largest economy saw 11.5 million foreign tourists visiting the country. As tourism takes its place as an engine of economic growth, the government is making aggressive plans to improve and promote new tourist destinations, apart from internationally recognized Bali and Yogyakarta. Morotai in Maluku, Labuan Bajo in West Nusa Tenggara and Tanjung Lesung in Banten are three destinations among the country’s so-called 10 emerging tourist destinations. The other seven destinations are Tanjung Kelayang in Belitung, Wakatobi in Southeast Sulawesi, Lake Toba in North Sumatra, Bromo-Tengger-Semeru in East Java, the Thousand Islands in Jakarta, Borobudur in Central Java and Mandalika in West Nusa Tenggara. For ZEN Rooms, Bali has become its biggest operation in Indonesia with around 2,500 rooms managed on the island, followed by Jakarta and Yogyakarta. The number of domestic and international travelers using its services is equal, the company claims. Semenov also expressed optimism that the company’s business model would help facilitate the growth of the tourism sector in Indonesia by attracting more young people to explore the country’s tourist destinations. “In my view, the big driver for tourism growth will be young people, millennials who don’t want to overpay for their stay,” he said. With relatively low room rates, ZEN Rooms has become a serious competitor not only for traditional hotel chains but also for other local hotel booking platforms. Travel site Traveloka, for example, has recently added ‘luxury’ and ‘budget’ hotel categories in its booking app while intensifying discount and promotion programs in cooperation with other companies, a strategy used by other players, such as online ticket booking site Tiket.com. Semenov, however, underlined that the company saw maintaining the quality of its rooms as crucial for further expansion.